Are you going to buy a WordPress hosting for your very new WordPress blog? You may find it difficult to choose from the various web hosting providers. It is very common for a newbie blogger to start a blog on free web hosting to try new things or learn WordPress. After they learn all the thing about web hosting and WordPress then they will move on the premium WordPress hosting services. 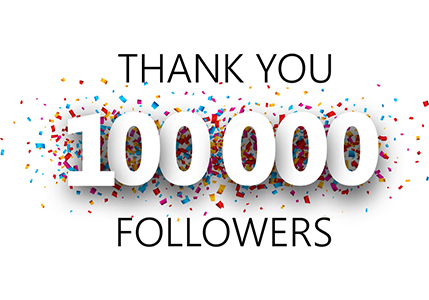 Are you also one of those newbie bloggers? Do you also want to start a high quality blog WordPress blog for free? If yes, Then here is the list of 4 best WordPress Hosting for newbie bloggers which are absolutely free. 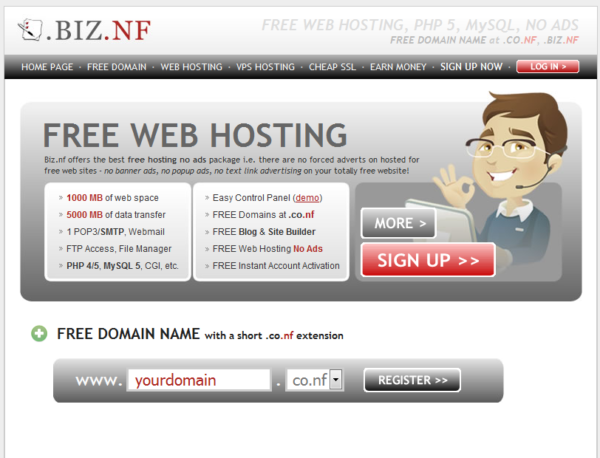 Host domain or Free subdomain. WordPress and Joomla hosting with automatic installation. So you see these are the features which these free WordPress hosting providers offers. Here I recommend you not to host your high traffic or professional blogs on these services, because they claim the right to suspend your hosting account anytime the want. 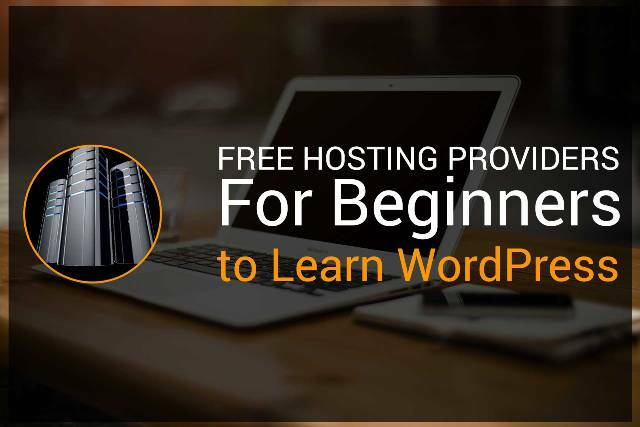 I recommend free Wordpress hosting to you only in the case where you wants to learn WordPress and how it works such as blogs, plugins, and themes. But if you want to run a professional blog then you should always buy a premium WordPress hosting and choose premium WordPress template for your blog. 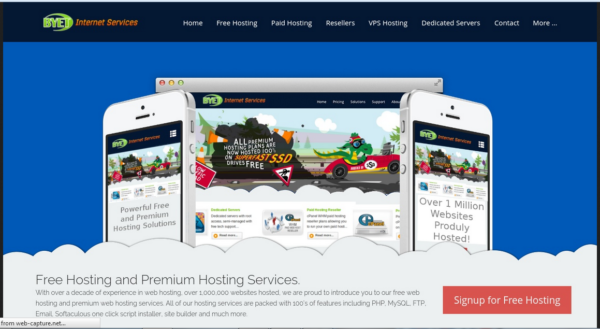 Do you prefer free WordPress hosting provider over premium hosting provider? Do share your experience, suggestion or question via comments.